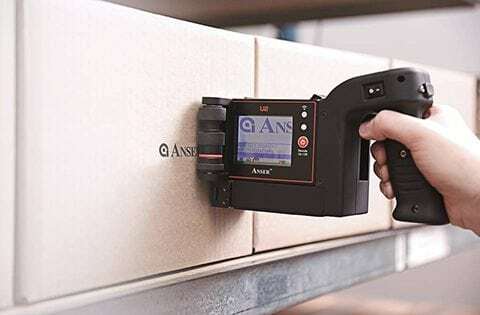 Pyrotec PackMark offers a comprehensive rang eof product identification solutions including labelling, coding, print and apply labelling equipment and consumables. Through our exclusive distribution partnerships in southern Africa, we supply a vast portfolio of world-class equipment from international manufacturers such as Markem-Imaje, ALTech, Accraply Europe (Harlands), and a selection of other brands. Contact us today to find out about our range of automatic labelling machines and the rest of our offerings. 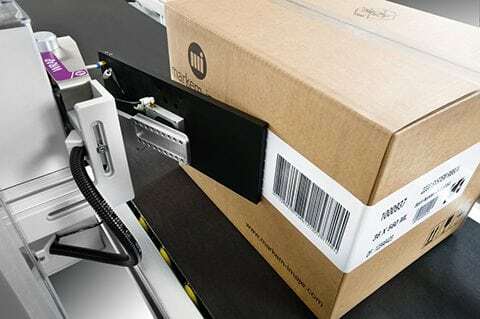 For Pyrotec PackMark customers, every effort is made to ensure that coding equipment runs optimally, that maintenance is fast and efficient, and that downtime is always minimised. Our end-to-end service covers each step in the process of procuring new coding or labelling machines, from project management to after-sales technical support. Over the years we have built lasting relationships with customers in diverse industries and have become renowned for service excellence, premium quality, and operational reliability. CoLOS® Enterprise 5.0 is state-of-the-art software and part of a scalable suite of standard software and networking solutions that ensures product data integrity, optimises coding activities, and helps secure centralised data management systems. 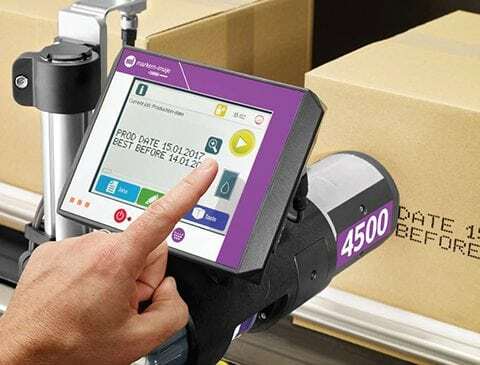 Our PackLink software is a fully-integrated customised coding and labelling tracking system that helps customers to achieve overall equipment efficiency. Thanks to our extensive service offering, we are able to provide all the solutions required. Pyrotec Finance, a new entity in the Pyrotec PackMark stable, is further evidence of Pyrotec’s dedication to meeting the needs of its customers and ensuring that their production operations run efficiently. Pyrotec Finance offers a number of options to assist customers to purchase or replace their coding equipment. This includes a rental service, where customers can rent a unit for a period of time and return the coding machine at the end of the contract. Another possibility is financing in the form of a rent-to-own agreement. Customers pay a set monthly fee, depending on the rental period, which includes a maintenance contract. At the end of the rental period, customers have a choice of paying an additional fee to own the printer or trading it in for a new unit. Straightforward trade-in agreements, where customers simply trade in old printers for new units, are also available. Values depend on the condition and age of the equipment. For more information about financing arrangements through Pyrotec Finance, contact us.